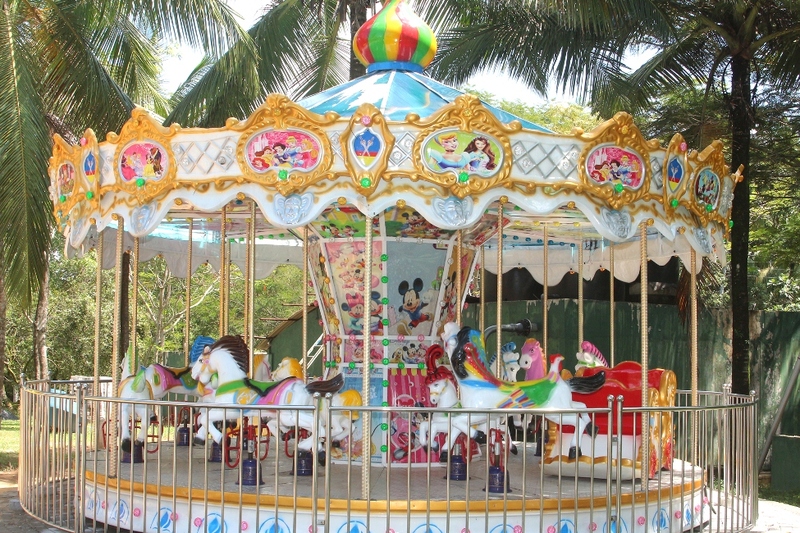 Carousel ride that's perfect for anyone who likes a good go-round. 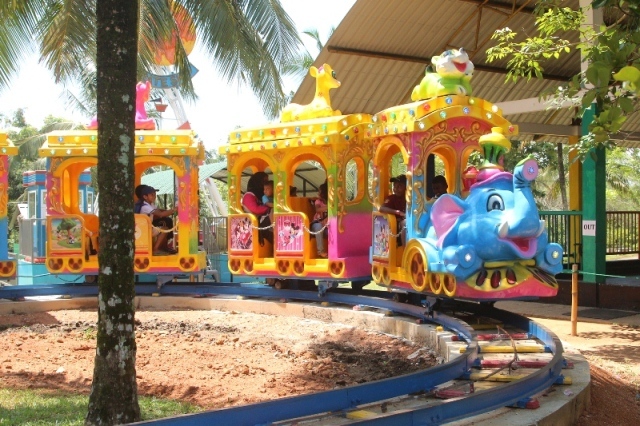 It is a classic rotate amusement equipment which is very popular among both old and young. 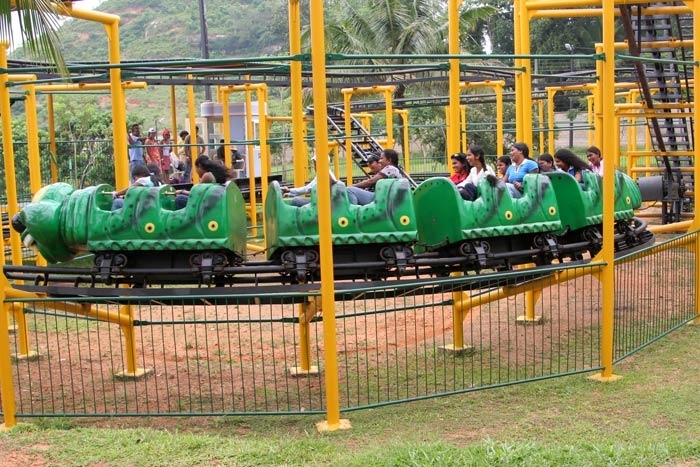 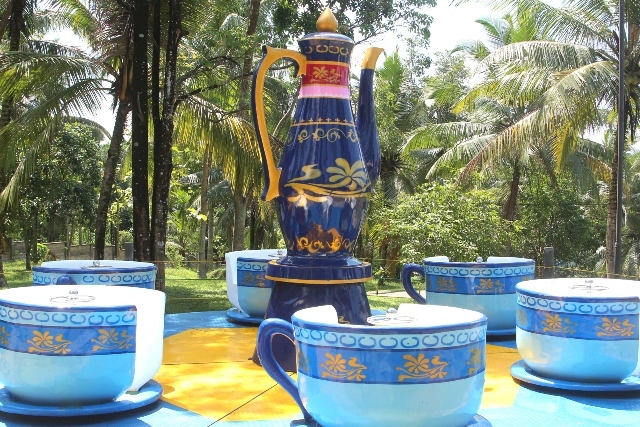 This is one of the most enjoyable place in the park specially for kids. 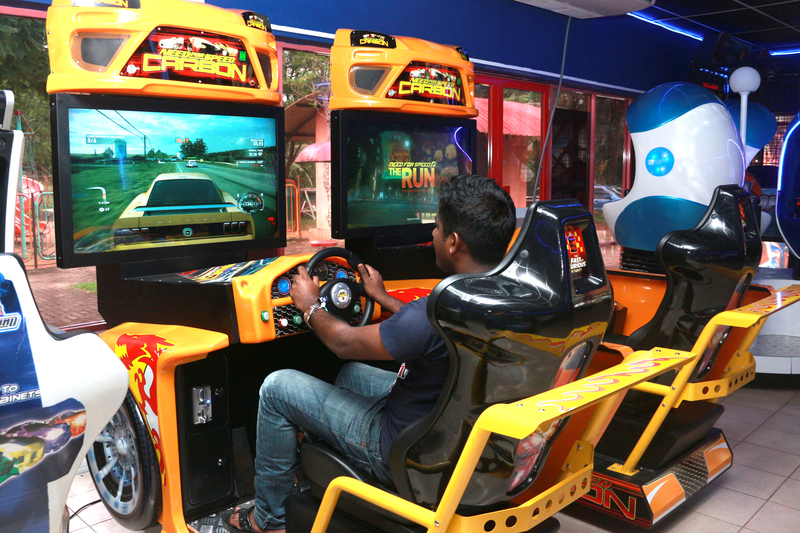 There are verious types of electronic machines for fun, excitement , and competition . 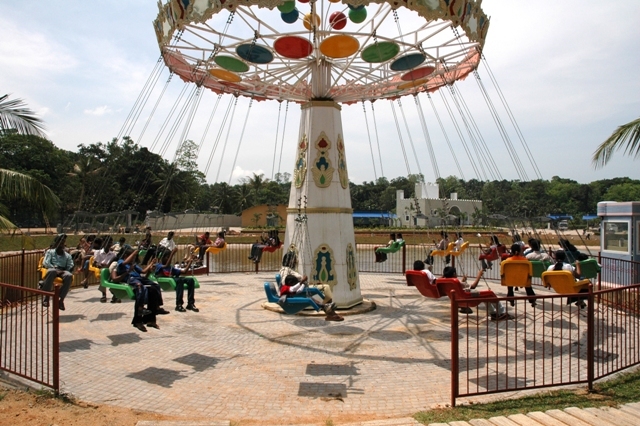 Swing Around consists of 32 flying seats which rotates in a vertical post.This machine could be used irrespective of the age or gender.